Lying on your stomach and using your laptop is possible but it’s hard to maintain for long. So if you’re trying to relax while working, you might find yourself switching positions more than completing tasks. 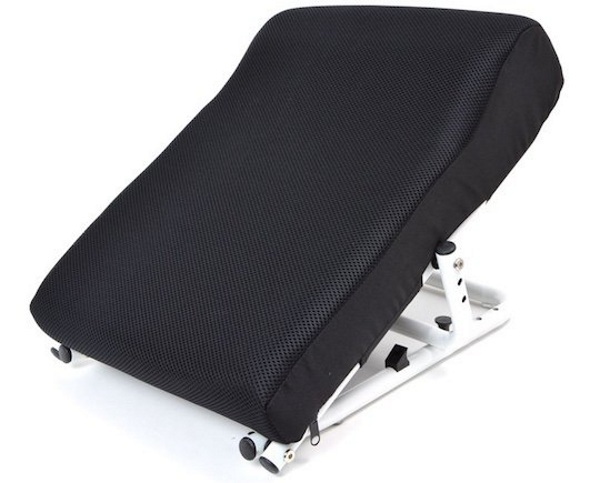 Add some comfort with the Utsubusene Cushion 2, the under chest support so you can work on the floor. Lying down on your stomach is pretty comfortable when you’re watching TV, reading a book, or any number of activities that don’t call for much movement but using a laptop can be a little hard on the elbows. 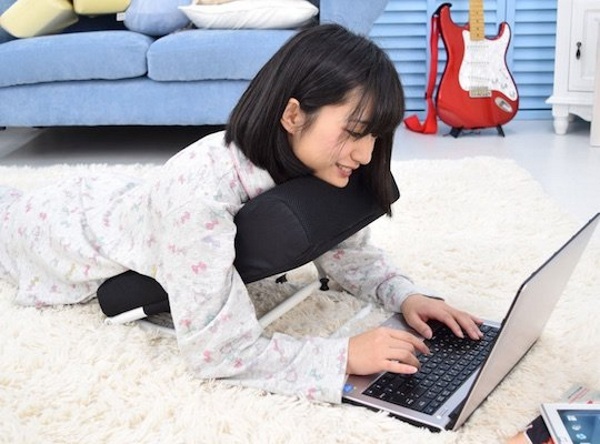 This cushion lifts your chest and neck up so you can easily type, even while in full lie down. That’s not all it does, it’s adjustable for up to 10 positions letting you pick what’s most comfortable for you. The support it provides helps keep you from getting cramps in your neck, shoulders, and upper arms so you stay comfortable for longer. The longer you can sit, the more work you can get done (or social media arguments you can win). The Utsubusene Cushion 2 is $96.